As a business grows, visibility into its various business units can grow cloudy. We don’t think it has to be that way. In this post we’ll uncover four strategies you can use to boost visibility across your business so that you can make meaningful decisions. Communication is arguably the most important part of any business. Your employees - the core of your company - have to communicate to thrive. One of the easiest ways to boost business visibility is to improve internal communications, such as implementing a group chat, connecting remote workers, and breaking down verbal barriers. Silos are erected in a company when employees across units cease communication. By encouraging internal communication, you free up information, and increase visibility into what’s happening. Another step in boosting visibility is by implementing business intelligence software. BI software helps organize information by transforming “data into actionable intelligence that informs an organization’s strategic and tactical business decisions,” according to CIO. 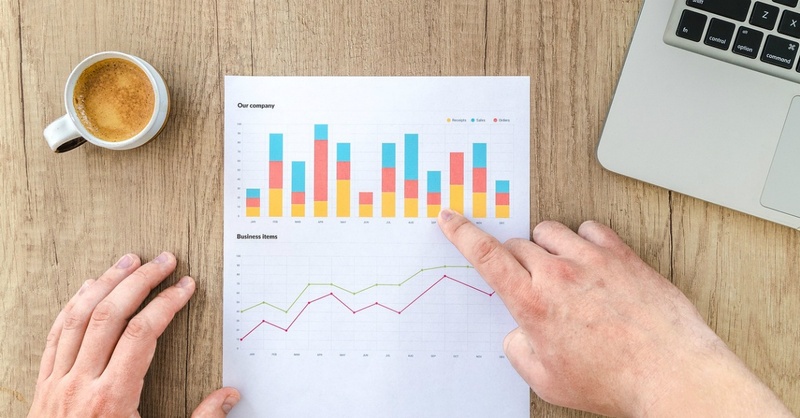 BI software doesn’t tell you what to do with the data, but it can help you understand trends and gaps in order to improve your systems and processes. Internal communications and BI software will undoubtedly generate more data over time, creating more opportunities for reporting. McKinsey interviewed several executives at companies who used big data and analytics to improve systems and processes. Finally, senior leaders can boost visibility through improved financial performance. Without an accurate look at data, Sara Angeles writes that leaders “lack the ability to forecast your business and resources, which means you assume more risk.” This could affect a company’s revenue and profits, budgets, and how they allocate for expenses and investments such as new hires or benefits. Companies could also uncover and add new channels for growth by analyzing their financial performance. If you’re interested in increasing visibility into your business to make smart decisions, you might be interested in the TADA platform to connect your organization’s disparate data points into one 360-degree view. Learn more about TADA today.